Every dog has his day. So why not make today that day! 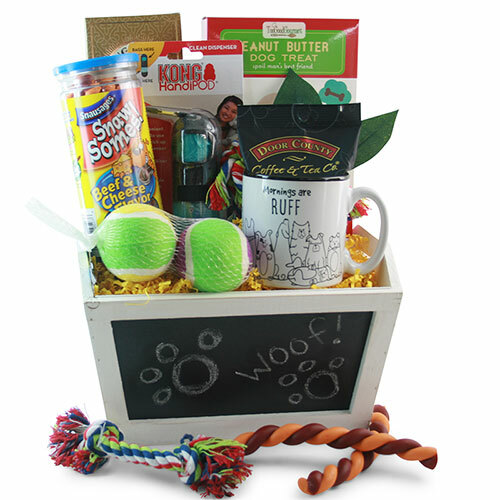 With a tasty array of doggie treats and toys, they’ll be the happiest pooch on the block.